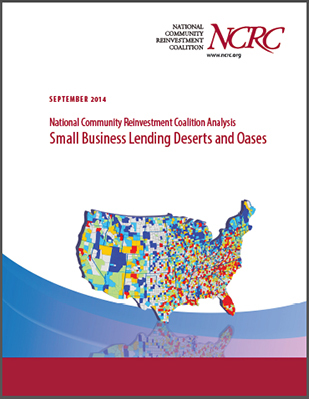 The National Community Reinvestment Coalition (NCRC) analysis “Small Business Lending Deserts and Oases” reports on small business lending trends in the United States and disparities in access to credit for small businesses. 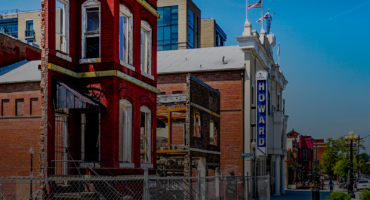 The report comprehensively maps small business lending “deserts” and small business lending “oases” in the United States. 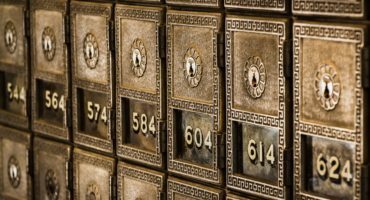 The report reveals a significant national decline in small business lending.